Are You Working Too Hard, For Too Many Hours For Far Too Little Return? We are not your “average”accounting firm that just ‘keeps the score’. Far from it. 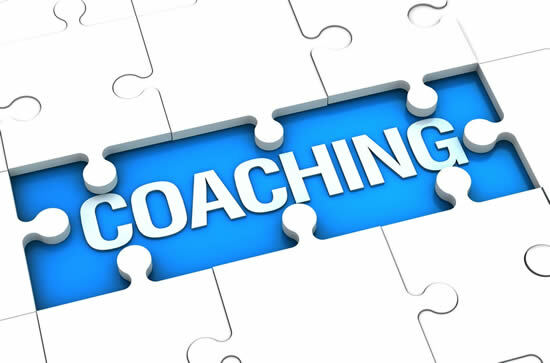 Rather than just have an accountant, our business clients enjoy a ‘business coach’ relationship. We work ON your business to develop a business independent of you. Are you looking for a proven strategy for growing our business? Download Terry Sofra’s Ebook – Why Businesses Stop Growing?